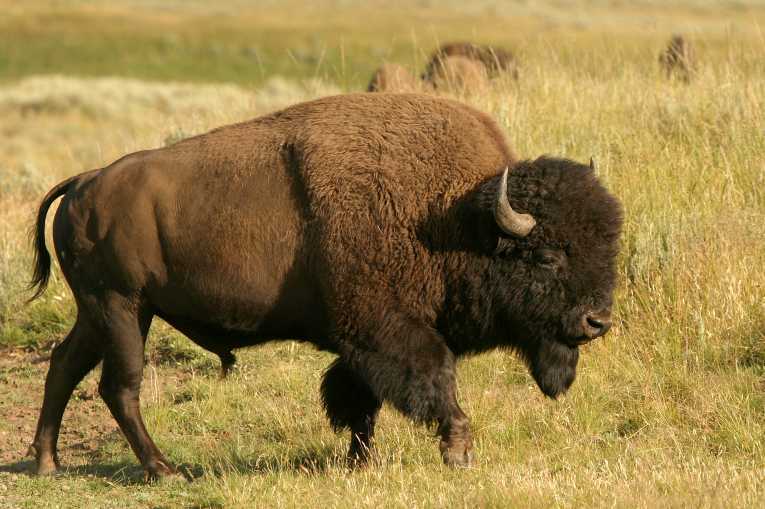 This webpage is dedicated to helping save the last wild buffalo. 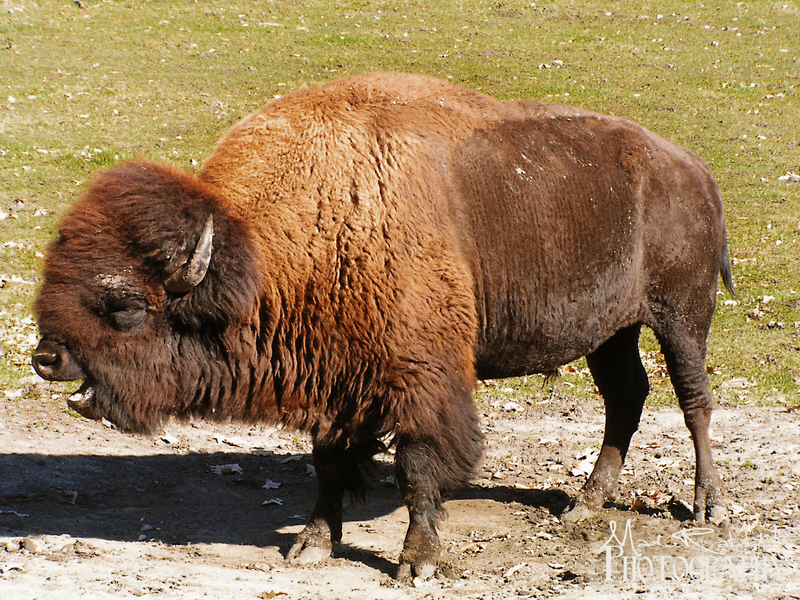 The wild buffalo of North America need our help! These amazing creatures have stood as a symbol of the United States for as long as this country has existed. There were once over 4 million wild buffalo roaming freely across North America. Unfortunately, only 4,500 still exist today. And these majestic animals struggle every day to stay alive. The odds are completely stacked against them. Everyone from the livestock industry, to the state and federal government, and even the National Park Service, have systematically captured and slaughtered thousands of these beautiful animals. 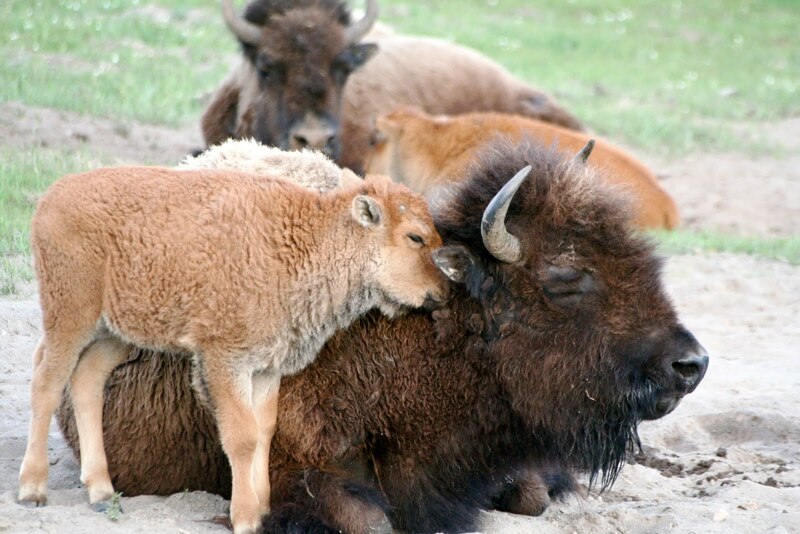 Buffalo Field Campaign is a wonderful non-profit organization whose sole purpose is to protect the last wild buffalo. This group has been advocating for the buffalo since 1997. They stand with the buffalo and fight for their safety year-round. They are currently working to protect the last wild buffalo by working to establish an Endangered Species Act (ESA) listing for the buffalo. This will be a challenging and expensive process, but it appears to be the only way to save the few remaining buffalo from slaughter. I will be running the 2014 Boston Marathon in honor of our last wild buffalo. I hope to raise awareness for their cause. Please check out the remainder of my webpage to learn more about the wild buffalo and to learn how you can help them. Please forward this on to your friends and loved ones to help spread the world. Feel free to contact me with any questions/feedback. Thanks for reading and for helping the buffalo to roam free!